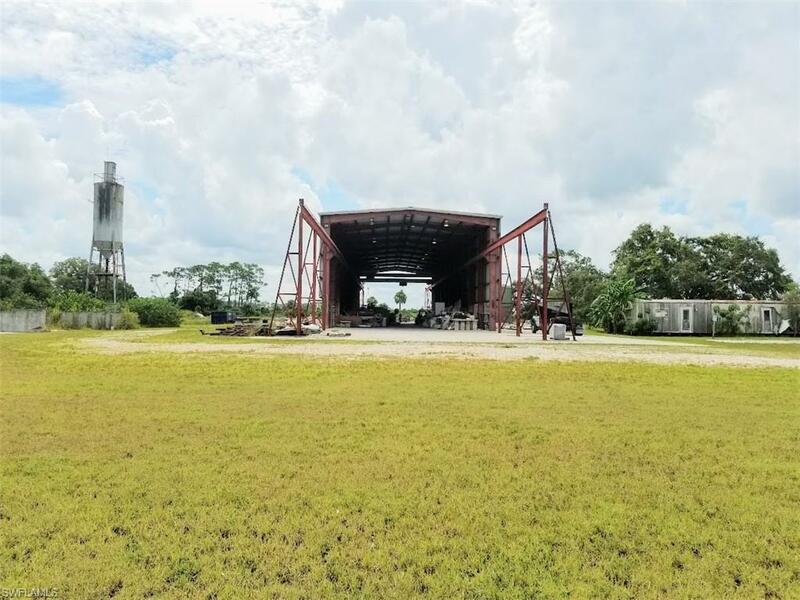 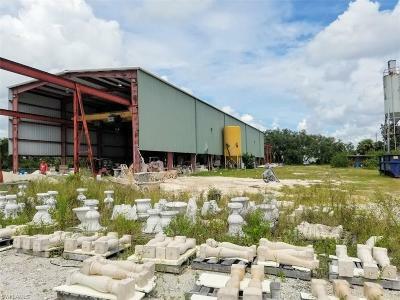 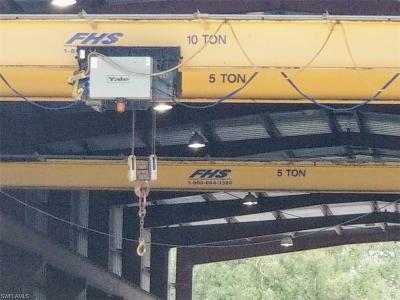 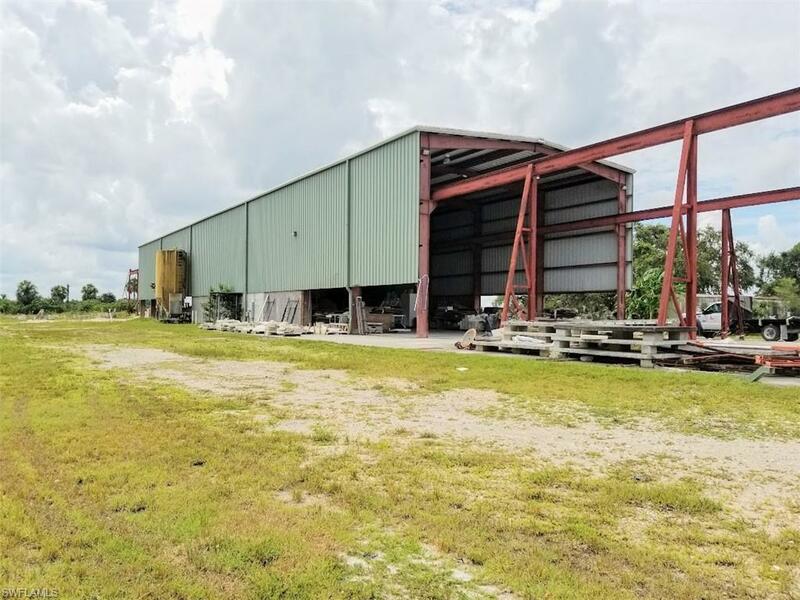 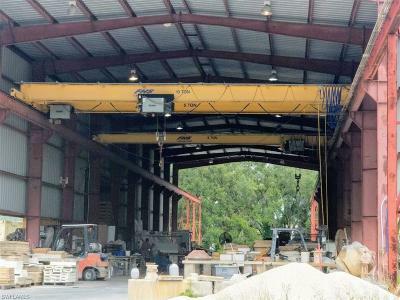 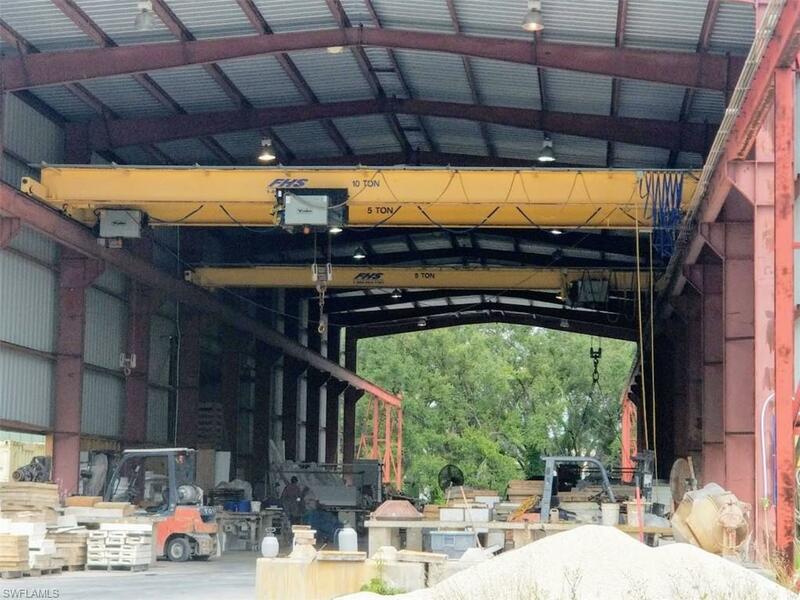 5.26 +/- acres zoned industrial / manufacturing, with a 9, 900 square foot steel building, with 3 cranes, 3 phase electric, re-enforced concrete pad, and plenty of room to grow. 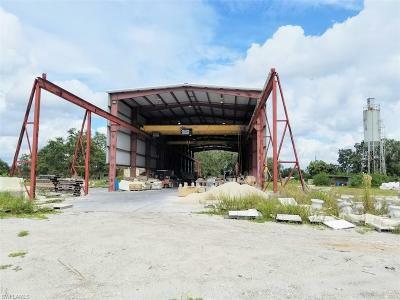 Formerly a cement septic tank plant and currently used as a precast plant, the uses for this property are almost endless. 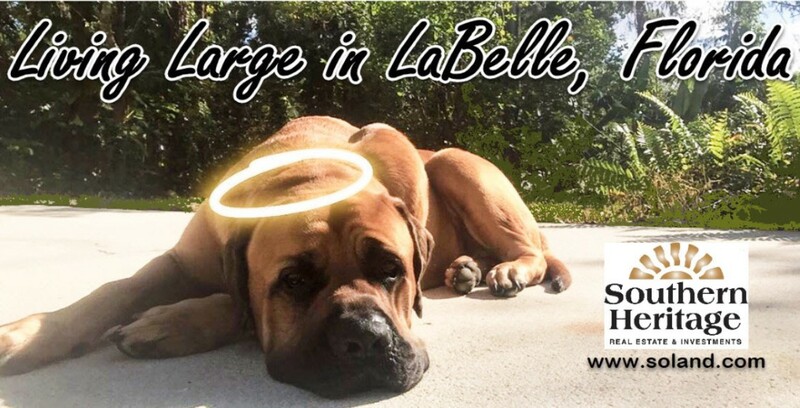 Located in an established industrial park in the city of LaBelle, with easy access to SR 29, SR 80, only about 15 minutes to US 27 and about 30 minutes to I-75. 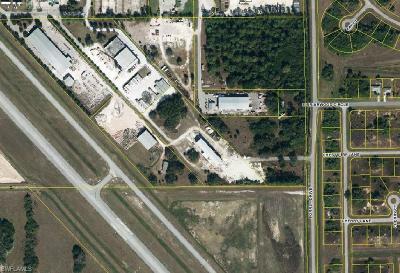 This location allows easy access for transport, to either coast of Florida.